Visitors to the Festival of Fire can enjoy a great range of food and drink. 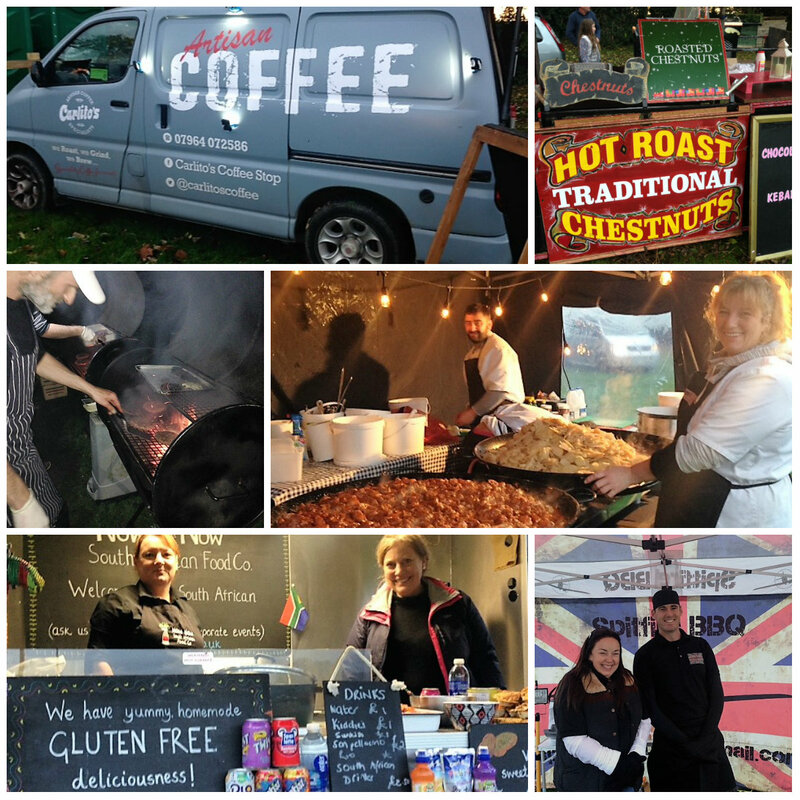 In 2017 this included Akeman Burgers, Giant Pan curry and tartiflette from Ashridge Delicious, Howes Fish and Chips, Soleluna Pizza , Absurd Chicken, Spitfire Barbecue, the South African Food Company and great coffee from Carlito’s. And for those in need of alternative liquid refreshment, look no further than the Tring Brewery beer tent!